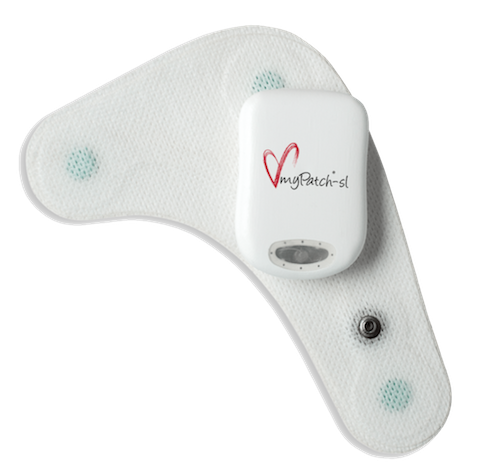 AMI Cardiac Monitoring provides remote heart monitoring services for patients wanting the assurance of 24/7/365 cardiac care. We are a privately-held Medicare-Certified Independent Diagnostic Testing Facility. 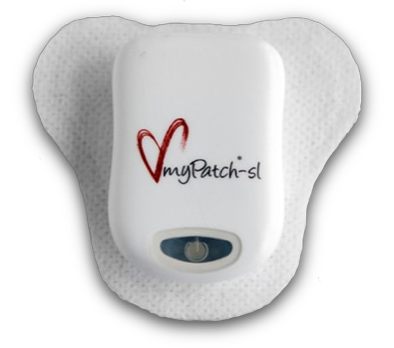 Our medical equipment is second to none and includes only trusted heart monitors for patients needing Holter and Cardiac Event Monitoring devices. (Looping and non-looping event recorders). 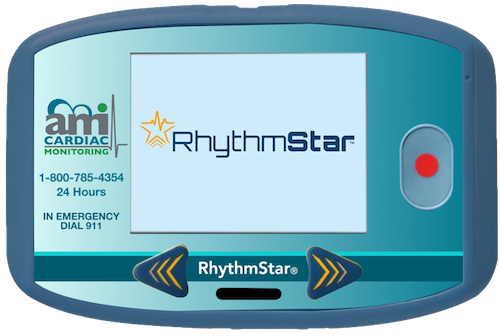 AMI is committed to working closely with patients and physicians to determine the best and most cost-effective device and services for their heart monitoring needs. Doctors and Clinical Staff- To speak with a clinician about scheduling a meeting or demo of services, please call us toll-free at 800-785-4354. Copyright 2018 AMI Cardiac Monitoring. All rights reserved.